I’m SO excited to share this with you. I’ve been getting emails for months since our last app shut down- the hosting company just couldn’t handle the traffic the app was getting and it kept “Going Fishing” so we stopped updating it. 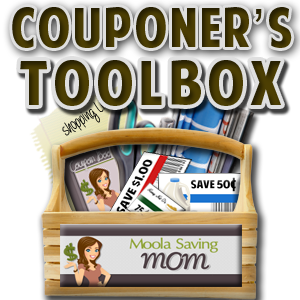 Now the NEW MoolaSavingMom app is out and ready for downloading in both Google Play AND iTunes App Stores! 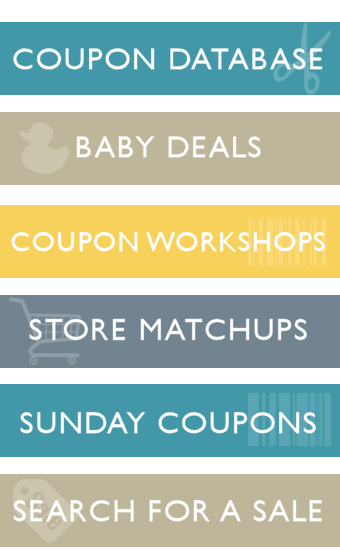 There will be updates with more features – and with this being the first launch I expect that there may be some bugs but it’s a FREE app and an easy way to stay up to date with the hottest deals and coupons out! Wow, this is awesome! Congrats!! !